We believe that one size does not fit all. We offer property consultancy by thoroughly understanding the requirement of our customers and providing relevant property options. Dealing in all type of properties. newly constructed building prime location near gopal pura bye pass road . 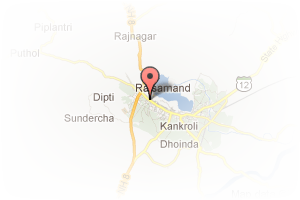 Address: vishwakarma Industrial, Vishwakarma Industrial Area, Jaipur, Rajasthan, India. 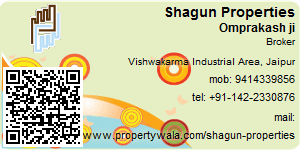 This Broker Profile page for "Shagun Properties" has been created by PropertyWala.com. "Shagun Properties" is not endorsed by or affiliated with PropertyWala.com. For questions regarding Broker Profiles on PropertyWala.com please contact us.